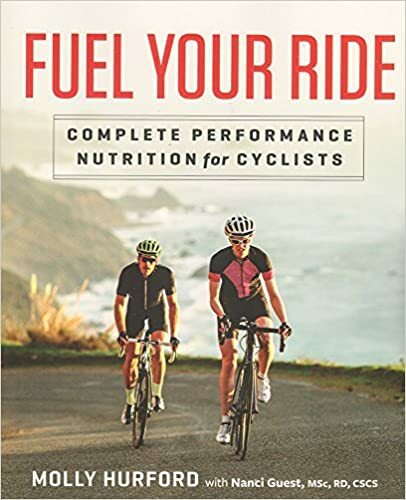 Geoff Kabush is on the show today talking about how he has been able to find success in multiple cycling disciplines, athlete development, training practices and of course coffee and beer. Born and bred Canadian, Geoff Kabush is known for racing his bike fast and having a little fun. What is your biggest achievement, one you are most proud of? – At Bonelli I was happy to be able to point out that you were traveling yourself, building your own bike, racing, and then tearing down to fly home to the young athletes ... how can we give these skills to youth who now have access to provincial/state teams? – what does your training look like this year, after a tough 2016 did you do anything different? return to old practices? try something new? – looking back is there a technique or type of training you tried and had no luck with? – is there a type of training that you feel was instrumental to building ‘your engine’ and helping with your longevity and success in the sport? – why are you able to perform across cycling disciplines? Enjoys cross training hiking, skiing etc — being in BC makes it easy. Taking time in the winter off the bike, mixing in CX and enduring to keep motivation makes it easier. Important to get off the bike! – we have talked about 50 push-ups as a benchmark for good mountain bike fitness. Are there other numbers or feats of strength you think might help indicate someone’s mountain bike fitness? 5) Coffee- if you can’t use an espresso machine what are your top two methods to make a good cup? 6) What are you up to in next little bit?